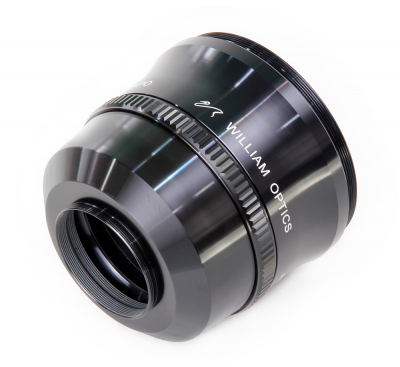 This revolutionary new WO x0.72 Reducer flattener it’s Adjustable was made for 6 -7.8 F ratio refractors. 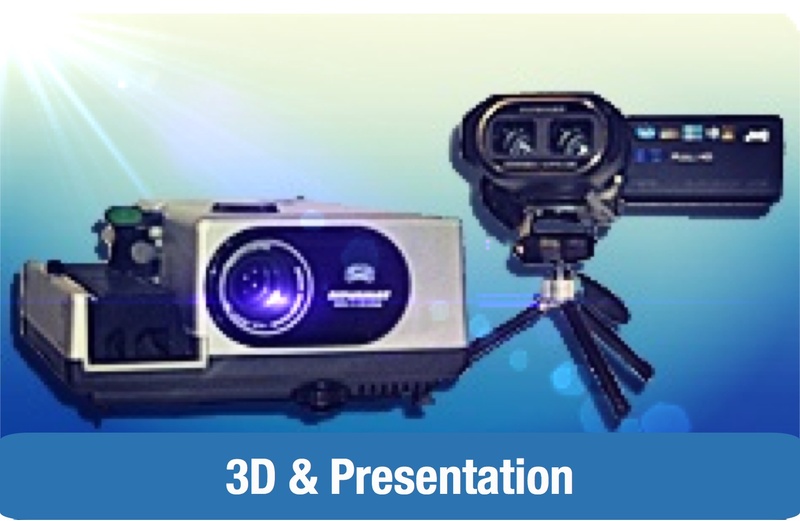 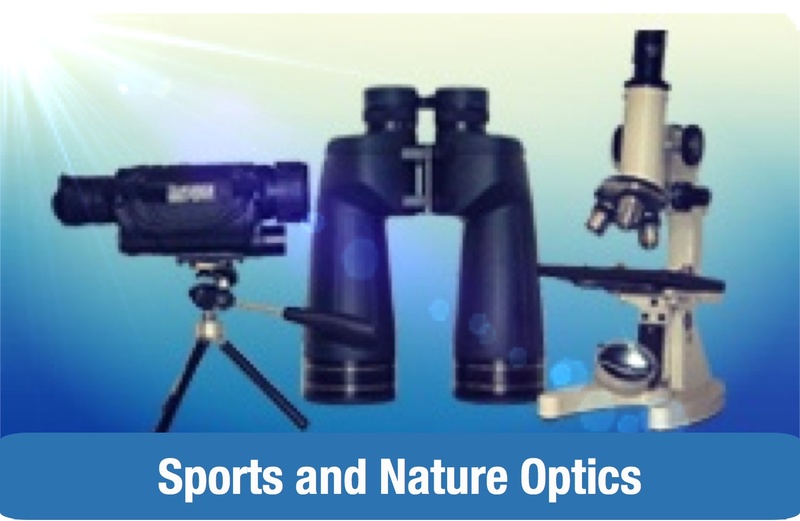 This high-quality flattener has been engineered and CNC machined for usage with our GT153 ,FLT 132, 102GTS and other APO refractors. 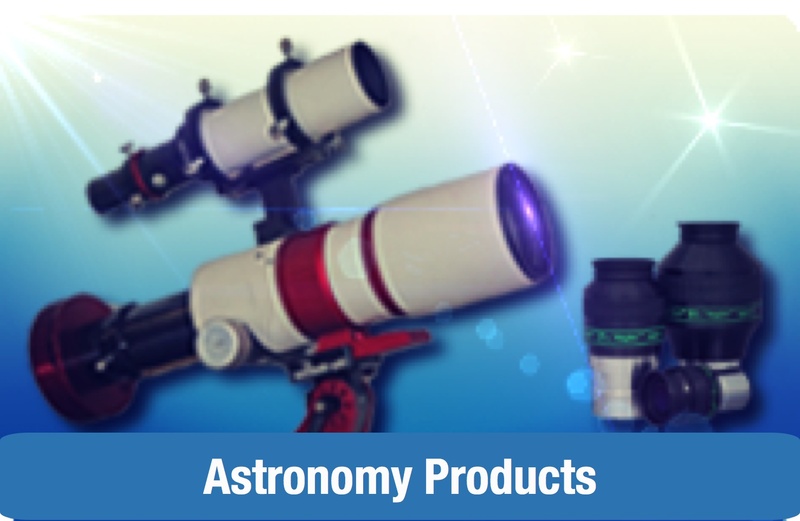 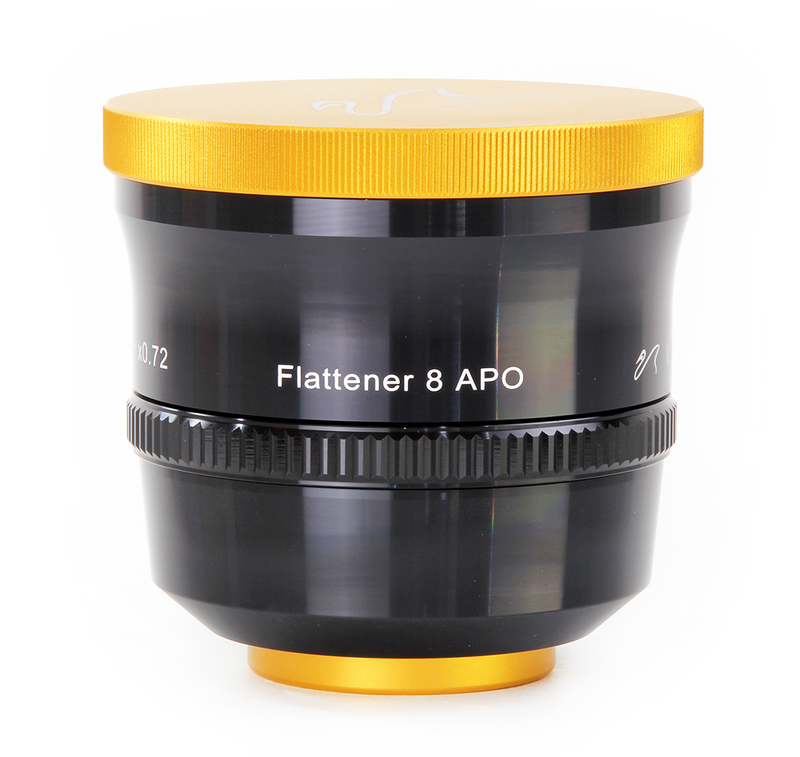 • This unique flattener works with WO or other 6-7.8 F ratio refractors. 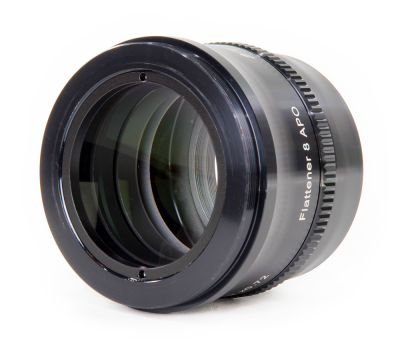 • Suitable for GT102,FLT 132, 102GTS (with minimum 3” focuser and our custom made by Feather Touch focuser) with focuser M92x1.0 thread.